Dom Pérignon was the first ambassador of sparkling wines: he promoted with great patience this ‘badly crafted’ wine among the monks. 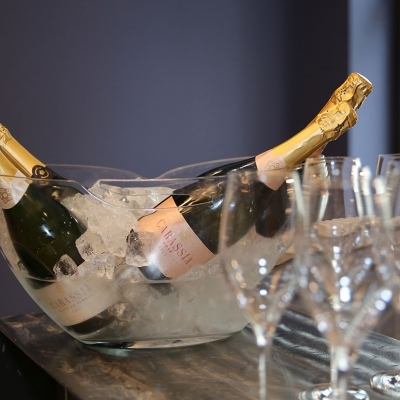 Such great patience and generosity is the key to all quality sparkling wines. 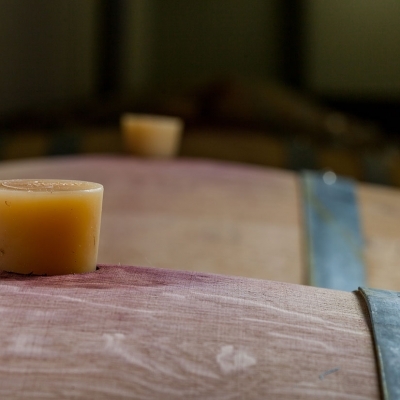 The traditional champenois method guarantees a double fermentation for the wine: after the primary fermentation of the wine, a second fermentation occurs in the bottle. 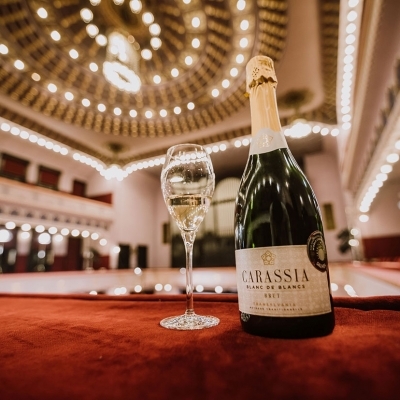 This is how the elegantly sparkling wine is born, twice-born actually, just like Dionysus, the ancient Greek God. 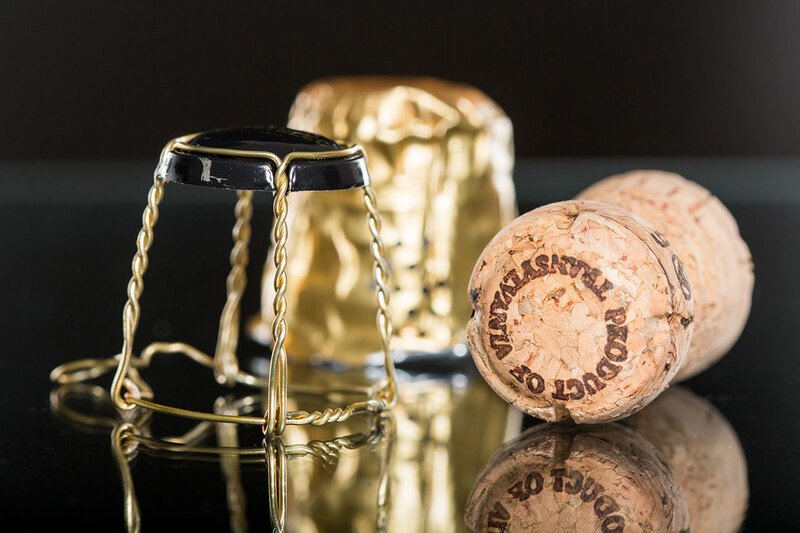 The method of producing champagne hasn’t changed almost at all since the 17th century – hence the name traditional method (méthode traditionnelle). During the 18th century, improvements in the fermentation process have occurred, especially when the thick, dark green or black-colored, 1,6 french pint-size bottles were imported from England. 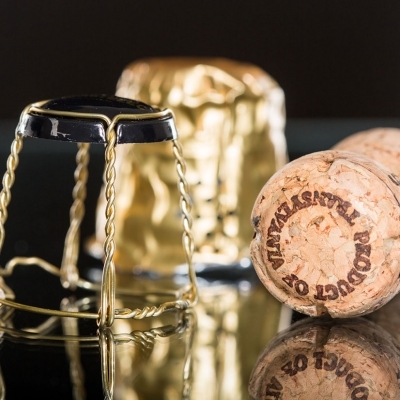 Thanks to this new method, champagne has become the favourite drink of Louis XIV of France, The Sun King. Louis XIV loved luxury and splendor. He was the one who introduced the concept of breakfast with champagne to France. 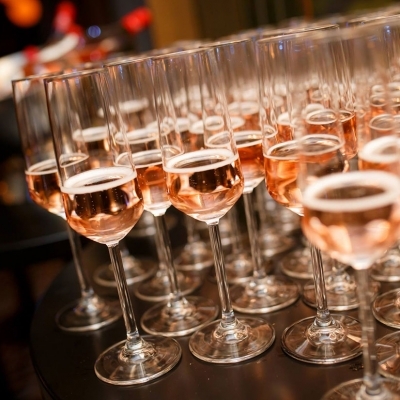 This is how sparkling wine started its journey to become the most desired drink of the upper classes. Today, it is still the symbol of success, celebration and glory. This item is best to pair with goat cheese, asparagus, sushi, fish and foie gras. 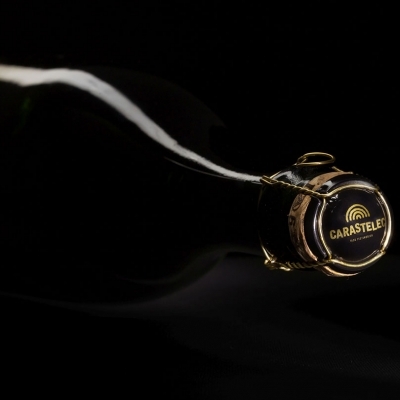 It is characterized by a harmonious structure: the perfect balance of freshness and maturity. 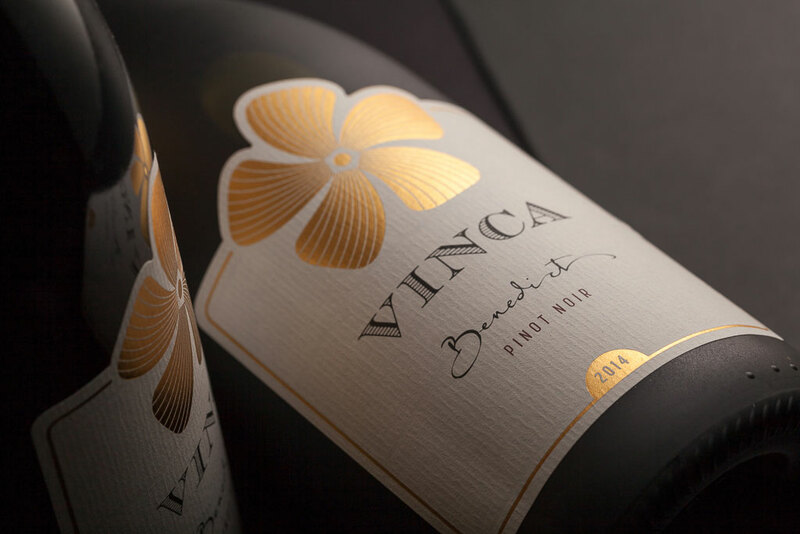 It has an elegant and creamy taste; a single sip of it reveals the complexity of the Chardonnay grapes and its long-lasting aging on the lees. 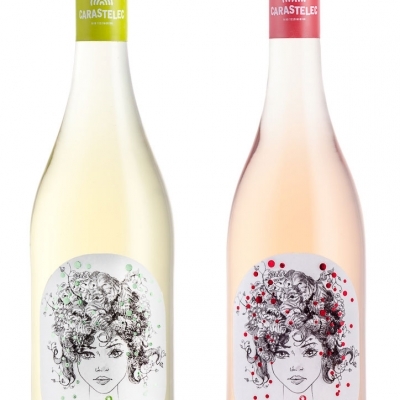 It has flavouring of green pear, apricot and green apple combined with brioche and yeast aromas. The smooth mousse gives its fine texture; its aftertaste resembles honey and white flower flavours. 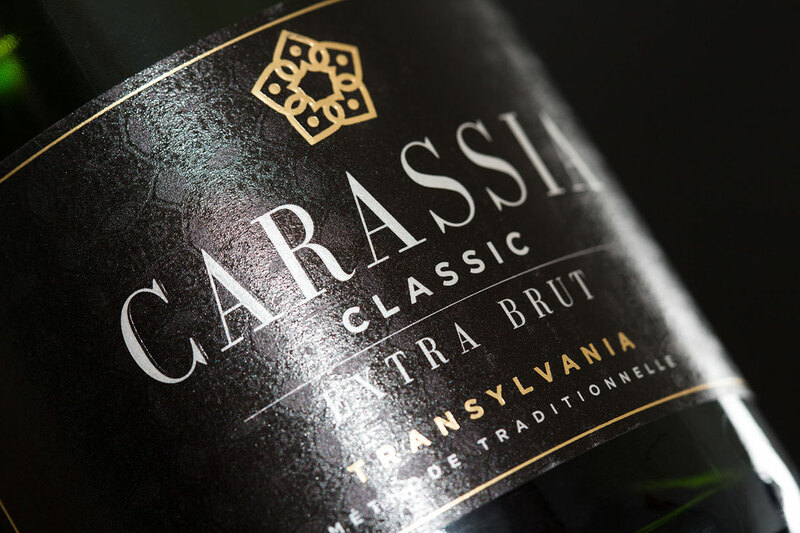 The long-lasting fine bubbles make it unique. 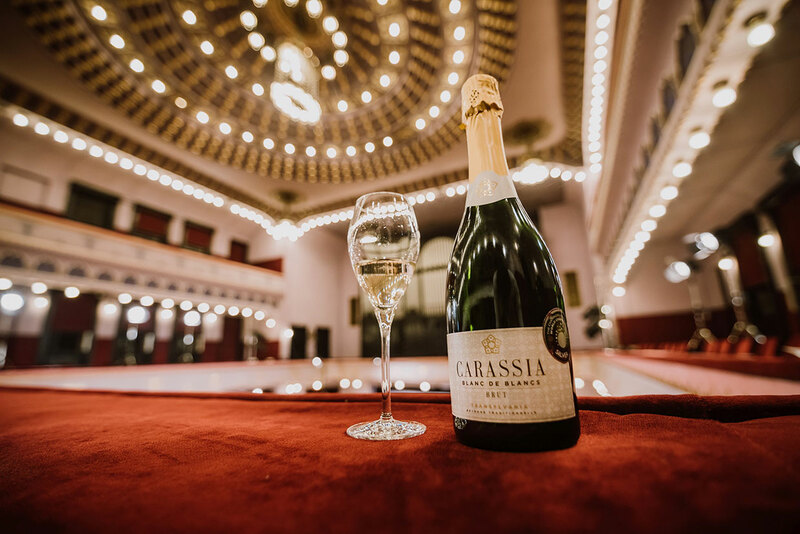 After last years` Silver Medal, Carassia Blanc de Bancs Brut won a Gold Medal at Champagne and Sparkling Wine World Championship 2018. 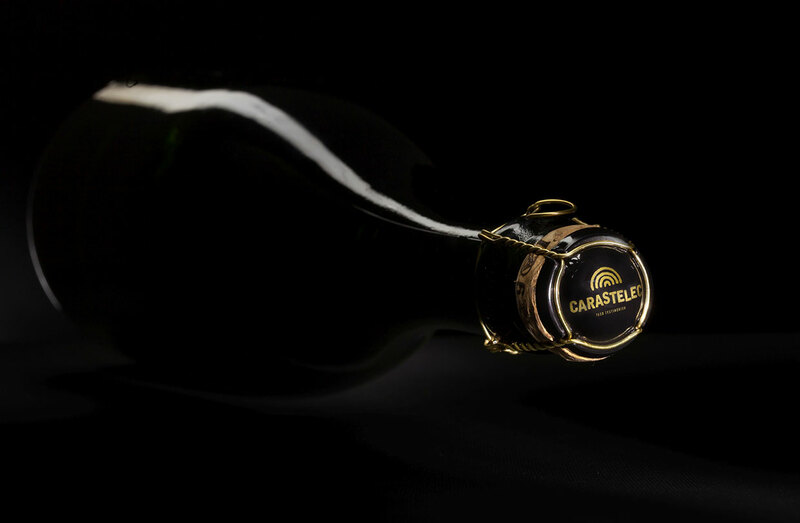 Our sparkling wines are produced strictly in line with the traditional method: that is by second fermentation and maturation in bottles. 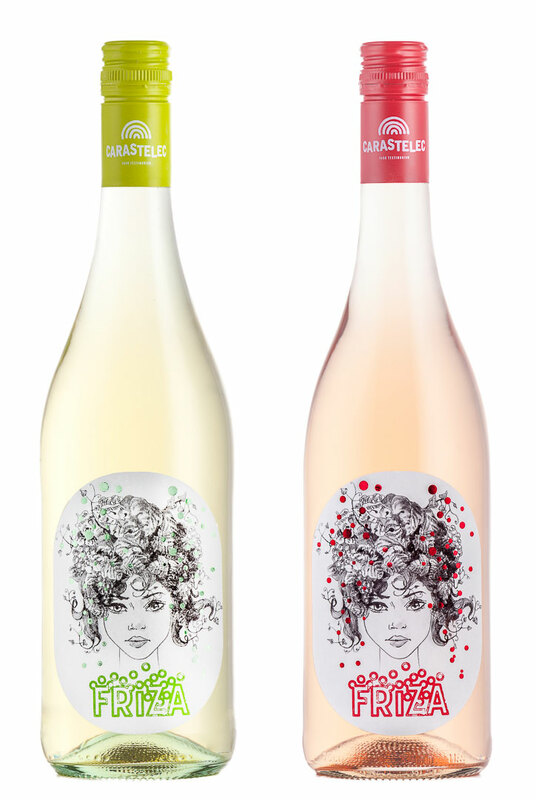 Each step of the production process – from the first and second fermentation to disgorging, bottling and labelling – is done on the spot, with the help of the most modern equipment. 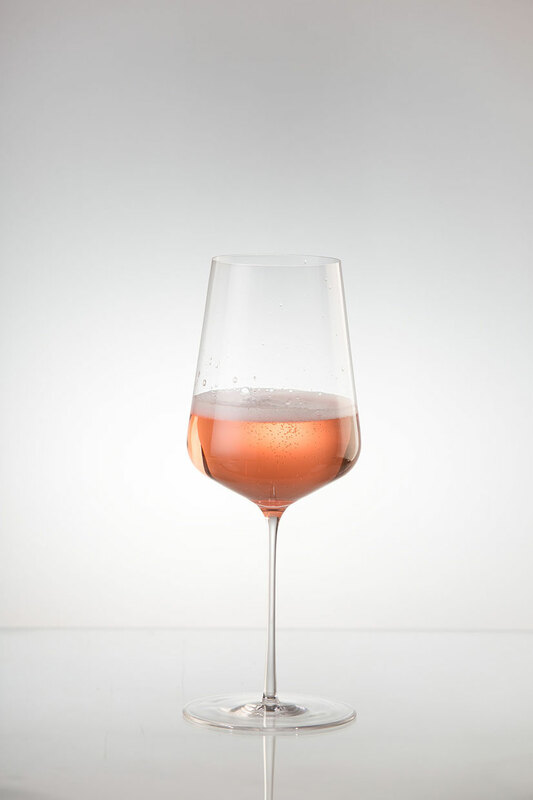 This bright salmon-colored wine can be paired with duck and rabbit meat, salmon, mushrooms and Thai cuisine alike. It is intensely fruity. 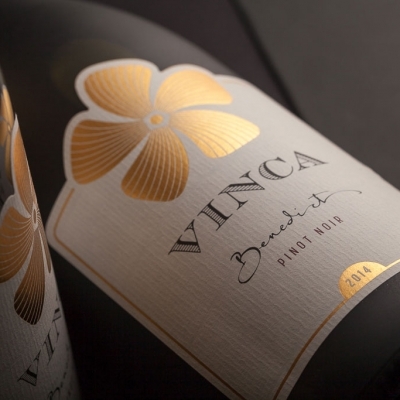 Besides the strong Pinot Noir features, it is also characterized by raspberry aroma mixed with brioche and yeasty notes. 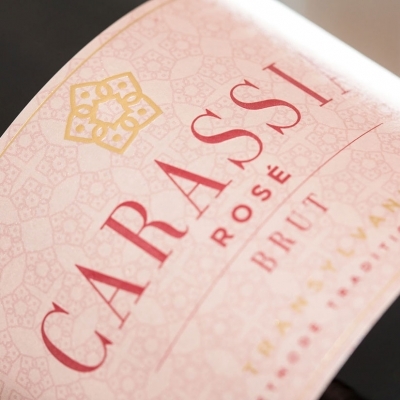 The lively, red berry and wild strawberry touches reveal the long aging process in the bottle. 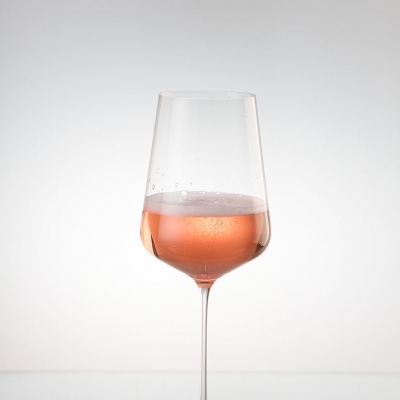 Its complex almond-like aftertaste is combined with its rich, intense fruitiness. 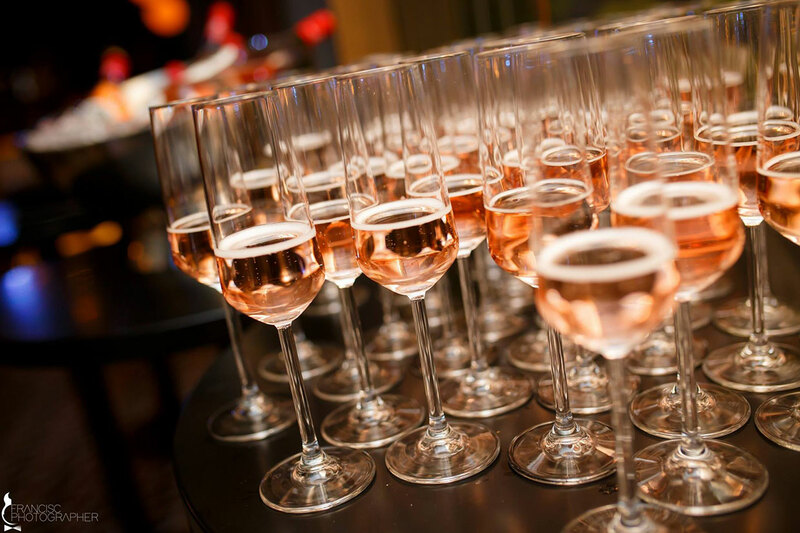 Its effervescence is long-lasting, vivid and creamy. 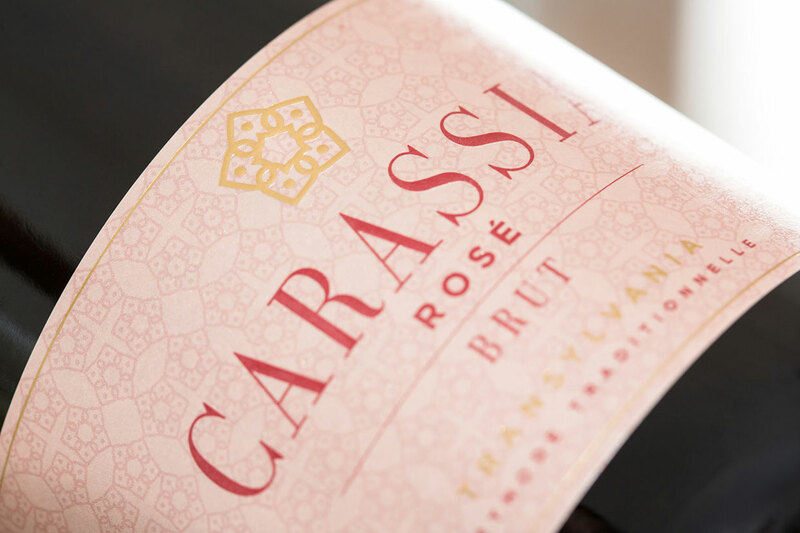 Carassia Rosé Brut won Silver Medal at The Champagne & Sparkling Wine World Championships 2017. 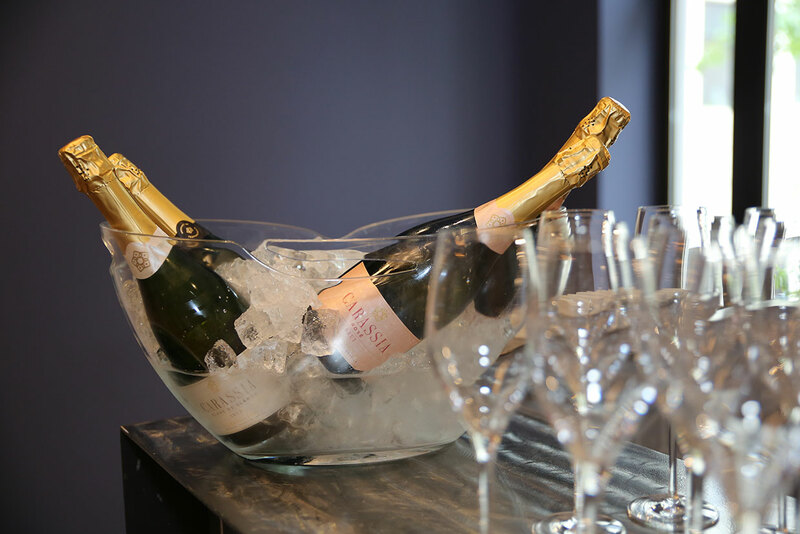 It is the perfect accompaniment to strawberries and salmon caviar. 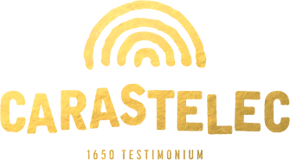 This shimmering pale yellow colored champagne has apricot, green pears and citrus scents mixed with the scent of freshly baked bread. 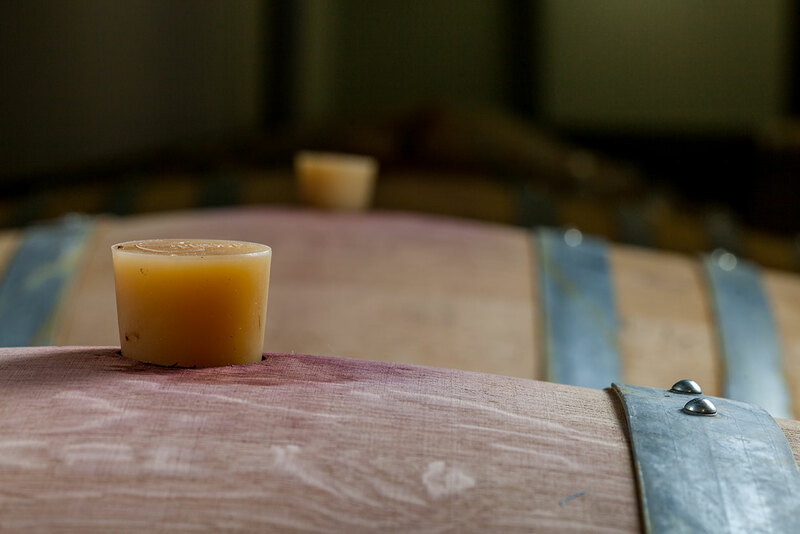 The fruity and yeasty notes in its taste are in perfect harmony – its lemon oil, apricot, brioche and yeast aromas persist in the mouth. 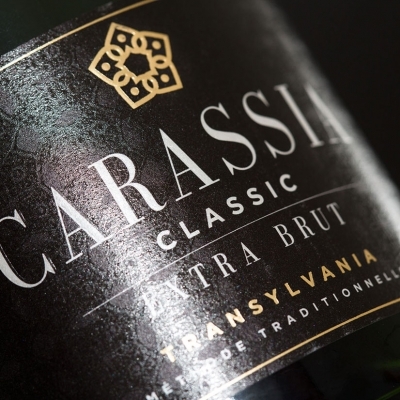 Its fine, long-lasting effervescence is guaranteed by the concurrence of creamy and crisp acidity. © 2018 Carastelec • All Rights Reserved!